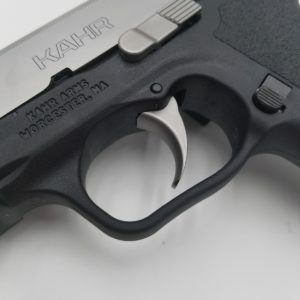 Kahr Arms produces several of the smallest and lightest handguns available in today’s market. I find it incredible how they pack so much technology and high end parts into a 20 ounce lightweight pistol. 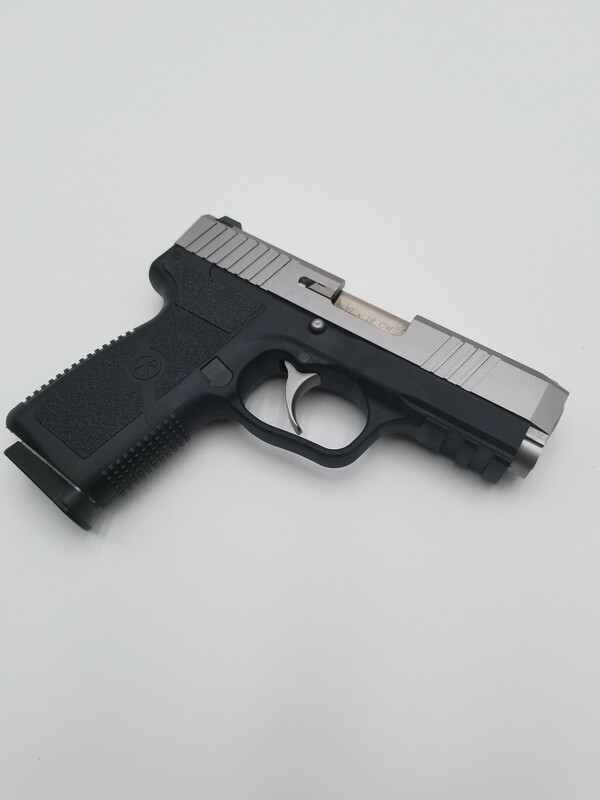 I have carried a Kahr handgun for over six years and I highly recommend it for anyone who is looking for a reliable and accurate pistol that is thinner and lighter than other pistols in the sub compact single stack magazine class. I admit, over the years, the model I’ve carried has changed however the company I choose to trust my life with has not. 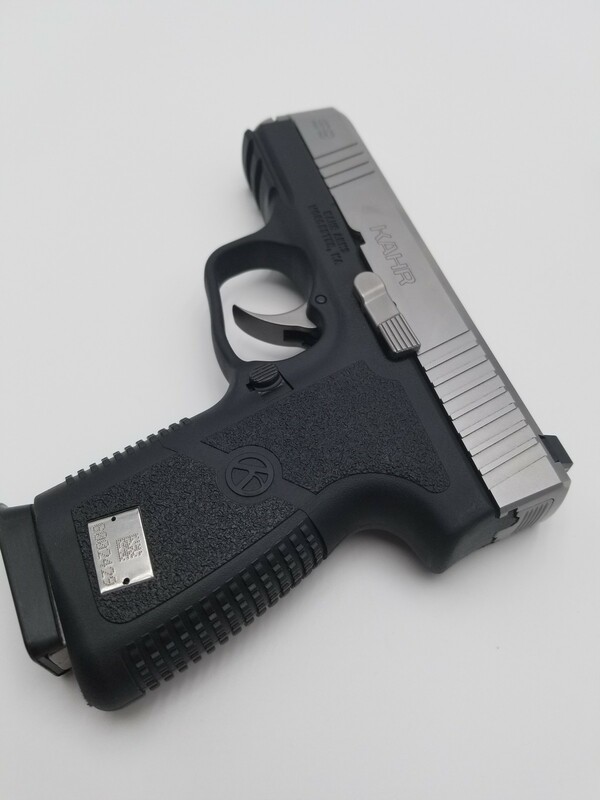 I currently carry a Kahr CW9 with a grip textured carbon fiber finish that has served me well over the past year with excellent reliability, accuracy and concealability. When I learned Kahr Arms was producing a “value series” pistol with the same specs as the Kahr CW9 but added some enhanced features to the new model, eyebrows were raised with anticipation. 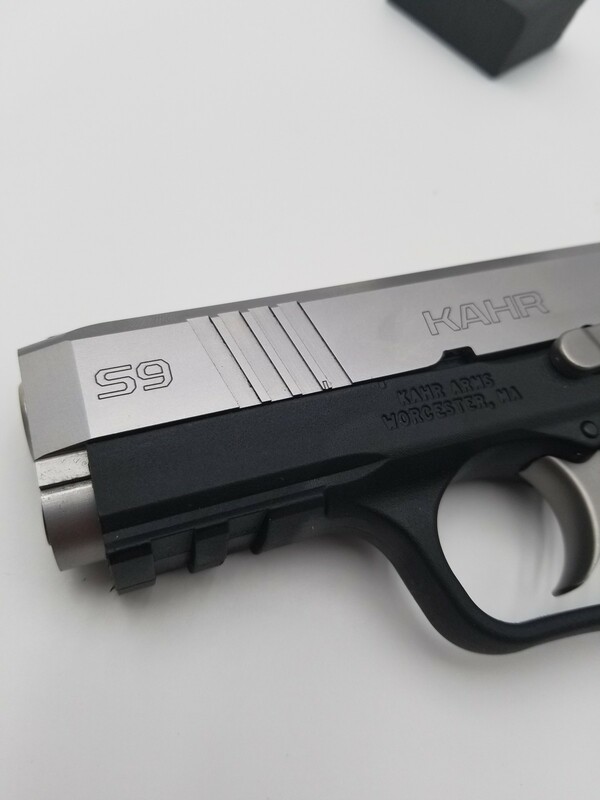 The New Kahr S9 and ST9 was recently released and I was able to get my hands on the smaller S9 model. I view the Kahr “S” models as request fulfilled by Kahr Arms from their loyal customers. 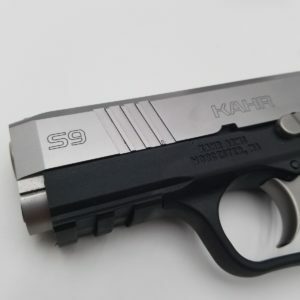 The Kahr S9 has three new features along with a couple new enhancements that separate the S9 from their current line of handguns. 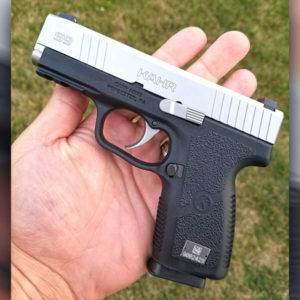 Kahr also included two seven round magazines in the case which is a nice addition considering their value series guns typically include one magazine. 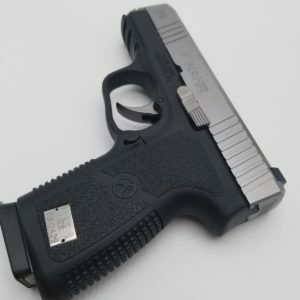 Let’s take a look at the specifications then we will get into what makes the Kahr S9 a quality CCW choice. When I get a new Kahr pistol, I first wipe off the shipping grease, spray cleaning solvent on the internal parts and manually rack the slide about 100 times. Kahr pistols are machined very tight. 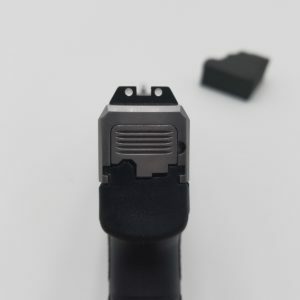 The stiff recoil spring aides with soft shooting while keeping the muzzle from rising which allows the shooter to consistently remain on target. After some rounds fired downrange, the pistol will loosen a bit. 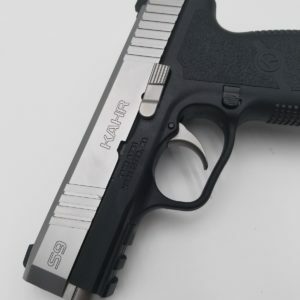 Now let’s talk about the new Kahr S9. 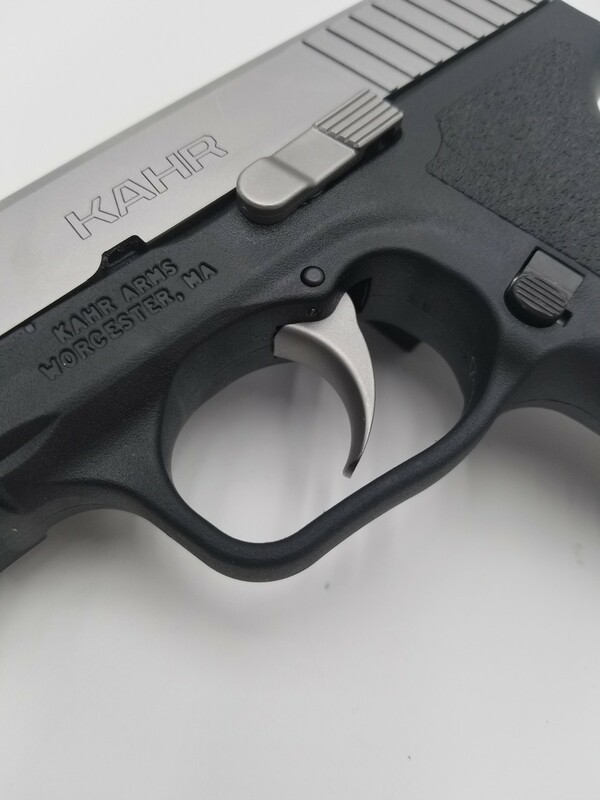 The first noticeable feature that stands out with the Kahr S9 is the addition of front slide serrations. This is the first model in the Kahr handgun line of pistols that offer front slide serrations. Many people have their opinions about press checks and whether they are an effective way to check the chamber condition. I have attended several advanced training classes where press checks were highly recommended. 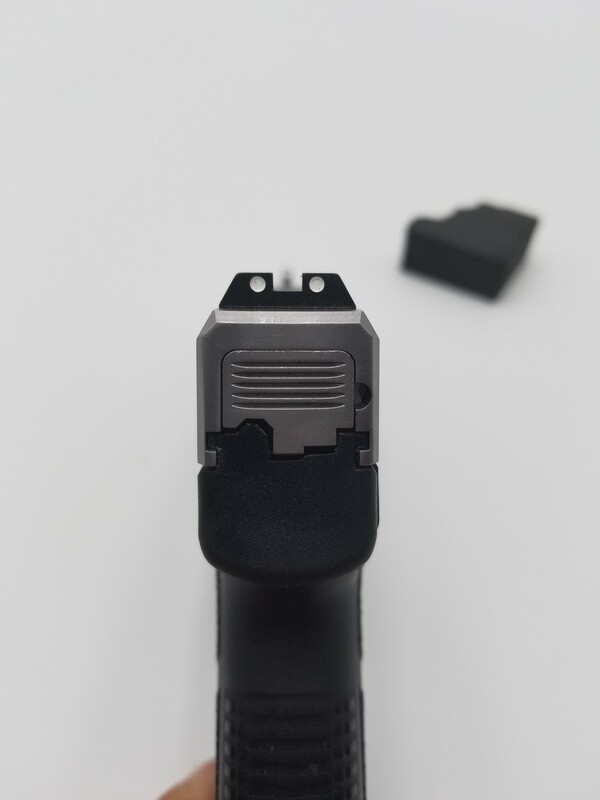 Realizing that the main safety resides in the shooters head, a press check offers additional assurance of the gun’s status. If anyone doesn’t agree that is a good thing, they need their brain examined. 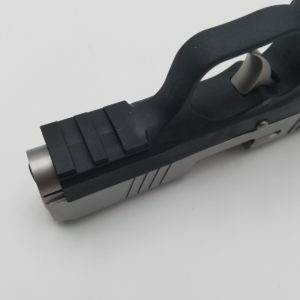 I press check the gun by wrapping my thumb around the front of the slide away from the muzzle and pressing the slide back a half inch to check the chamber status. The front serrations on the S9 makes press checks an easier process. I consider the addition of front serrations an excellent feature along with making the pistol look super cool. One will also notice more detailed engraving work on the slide. I wouldn’t call this enhanced engraving a feature however it sure is a nice touch that Kahr added to this “value series” pistol. Another feature on the Kahr S9 and ST9 is the 1913 picatinny rail. 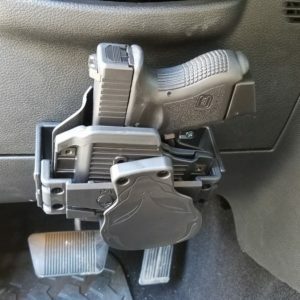 I have noticed that many people have been adding lights and lasers to their carry and home defense guns. 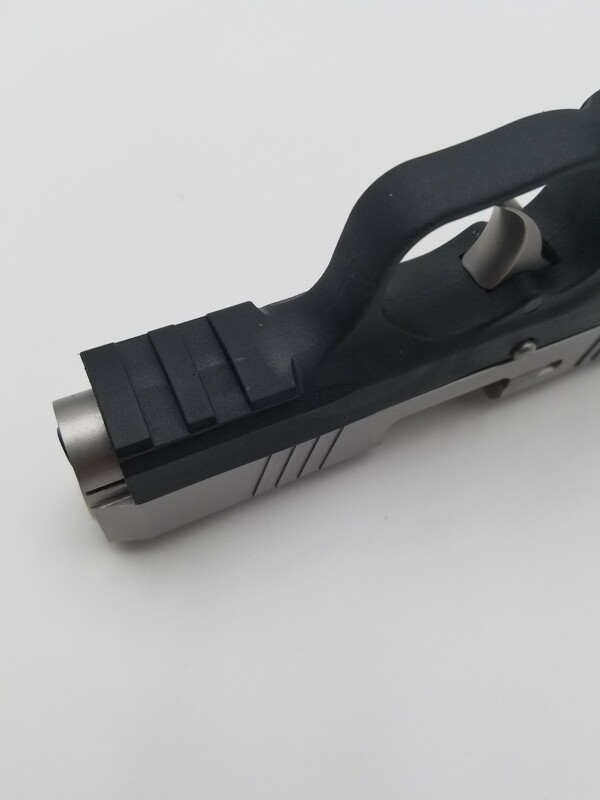 Those who carry Kahr pistols will now have the ability to install their favorite accessories on the rail of the new “S” models. Those of us who own several Kahr pistols understand that the bar-dot sight system was quite standard with their models. 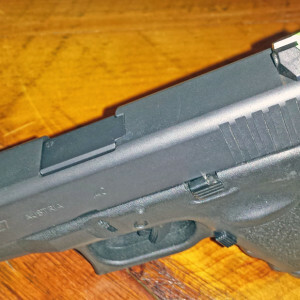 Of course, three dot night sights has always been an option however the bar-dot sights were typically what one would expect with their pistol. The S9 offers a three dot sight system with a metal drift adjustable two dot rear sight and a pinned in polymer front sight. Shooters who are used to a three dot sight system will find the Kahr S9 to point and shoot with a familiar sight picture. Another change to the S9 is the placement of the serial tag. Traditionally, Kahr put the serial tag under the forend of the frame. The serial tag on the S models is placed on the bottom left side of the grip. I wouldn’t call this a feature however it is a change that one will notice at first glance. Let’s get to the heart of this review. 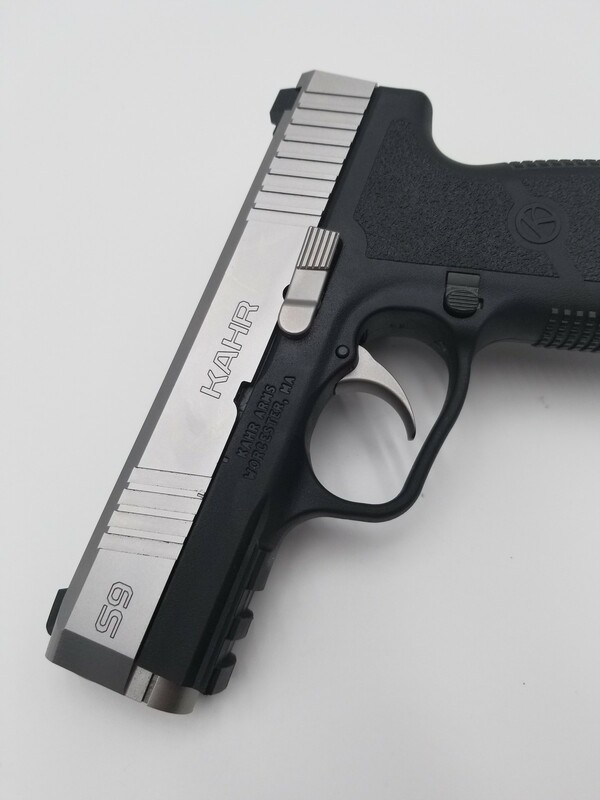 I took the S9 to the range with the full expectation that it would perform as excellent as my other Kahr pistols and it sure delivered. 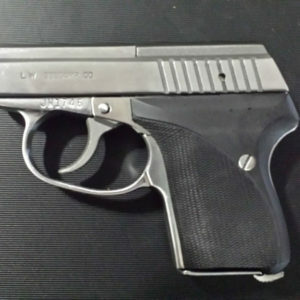 The smooth 6.5 pound double action trigger was exactly what I was used to along with the slender grip that helped with complete control of the gun. Right out of the box I was able to tag my targets with ease from 10 yards with both two hands and one handed shooting. I then stepped back to 16 yards and once again, the S9 was on target as I expected. Watch the video above and notice how the muzzle hardly rises when shooting. 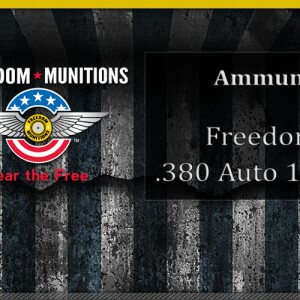 I put 150 Federal 115 grain 9mm FMJ rounds downrange and each round fed, fired and ejected without any issues. The MSRP for the Kahr S9 is $477 which is only $28 more than the standard Kahr CW9. At the time of this review (Aug 2017), I have seen the Kahr CW9 selling on various websites for under $300 which is an amazing deal. 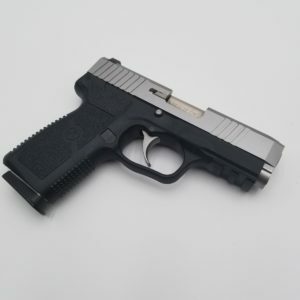 The Kahr S9 and CW9 share the same size and weight specs however as mentioned in the review, the S9 offers one more mag along with additional features. I’m not entirely sure what the street price will be for the Kahr S9 but my guess would be in the mid $300’s which I think is an incredible bargain for a featured filled pistol of this quality.